The state of Georgia does not have a state run health insurance marketplace, so Georgia residents that are looking to purchase health insurance must do so from the federal exchange on healthcare.gov. Georgia residents can still access a wide variety of health insurance plans that meet their financial needs and fit their personal situation. Who Can Use Covered Georgia To Buy Insurance? Although Georgia does not have a state-run health insurance marketplace, any legal resident of the state of Georgia, or individuals who are “lawfully present,” can purchase health insurance through the federal exchange—healthcare.gov. Lawfully present individuals may have to present proof of status. When Can You Buy Coverage Through Covered Georgia? If you are looking to purchase a new health insurance plan, you can enroll in a new plan or change your existing one during the open enrollment period. 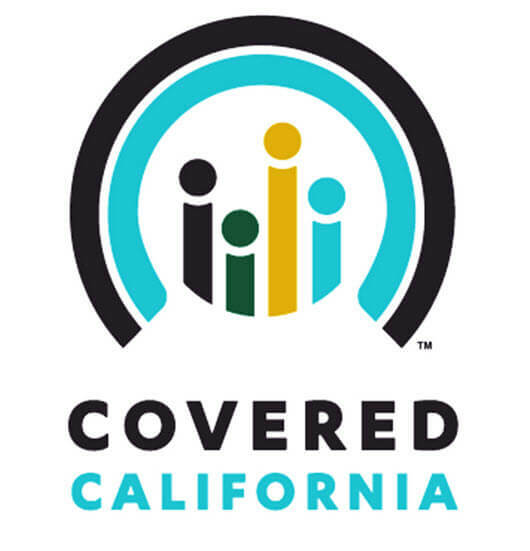 The open enrollment period begins on November 1, 2015, and lasts until January 31, 2016. If you already have a plan and want to change it, you need to act by December 15 at the latest. Type of Health Insurance Offered Through Covered Georgia? Bronze Plan: This plan requires insurers to pay an average of 60 percent of health expenses while you pay the remaining 40 percent. Silver Plan: This plan requires insurers to pay an average of 70 percent of health expenses while you pay the remaining 30 percent. Gold Plan: This plan requires insurers to pay an average of 80 percent of health expenses while you pay the remaining 20 percent. Platinum Plan: This plan requires insurers to pay an average of 90 percent of health expenses, while you pay the remaining 10 percent.